I am a fan of The Bachelor Nation and recently had the opportunity of a lifetime to be in the same room as Chris Harrison! 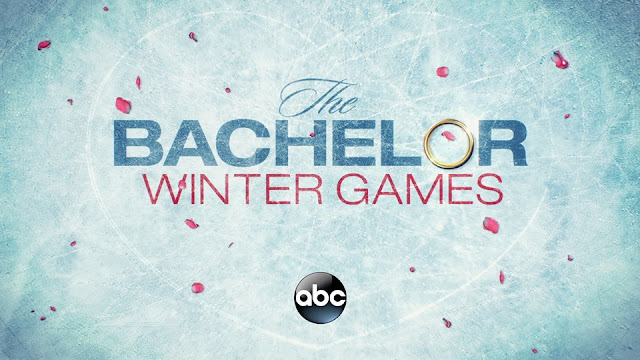 If you didn't know- The Bachelor Nation has a new show called The Bachelor Winter Games! This is going to be AMAZING! I screened the first episode and if left me wanting more. 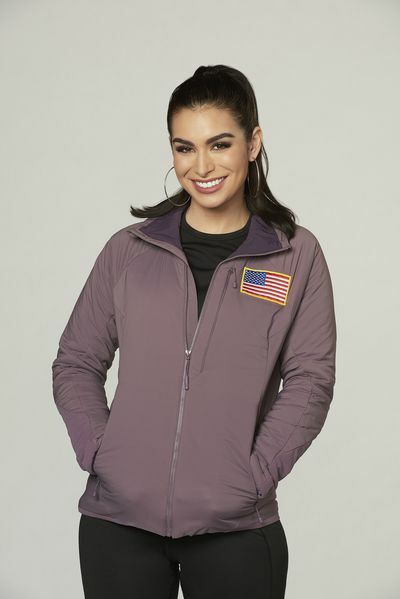 For the First Time Ever, Bachelors and Bachelorettes From Around the World Mix Love, Humor and Friendly Competition on ‘The Bachelor Winter Games,’ the Newest Addition to ABC’s Hit Romance Reality Franchise, Premiering Tuesday, February 13. Let me tell you why I am so excited! 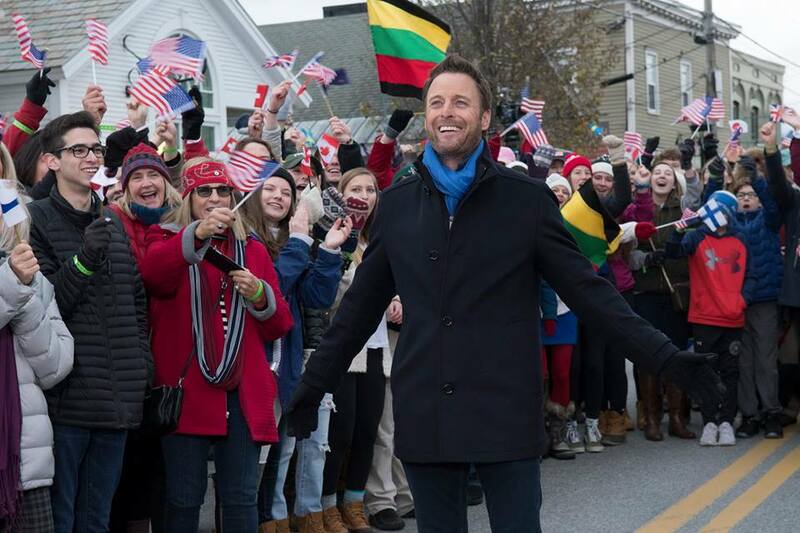 14 international bachelors and bachelorettes from such countries as Switzerland, Japan and Australia compete and, hopefully, find love with 12 of America’s Bachelor Nation favorites. That is correct, they are bringing Bachelor Nation together from other countries! Below is the cast to see for yourself! Now for the interview! Chris is amazing, what you see on TV is how he is in real life too. We got an insight on the show and his perspective and honesty on topics about the show! There were spoilers, but I won't share those until it all airs on television! Chris told us "When we started Bachelor Winter Games, we had no clue about what we getting ourselves into and what we were gonna do. We had this concept and it was very loose and it was fun for us because we’ve been doing the Bachelor and Bachelorette for 16 years, which I love and it’s my baby but if you’ve seen the show, we’ve been doing it for awhile, we got it down, we know what we’re doing." And Yuki- you will learn about her when you watch! We got some insight on her as well when it comes to the show! Yuki is HILARIOUS and will be the star of the show in my eyes! Chris said "We have this Bank of Monitors obviously in our Control Room and we all were just mesmerized by this girl and every time she was on TV. We really are the most jaded people in the world and if we’re sitting there just obsessed and we’re like screw everybody else." How he was also asked: So now that you’ve done The Bachelor for so long and you have the Winter Games, can you say what you prefer? 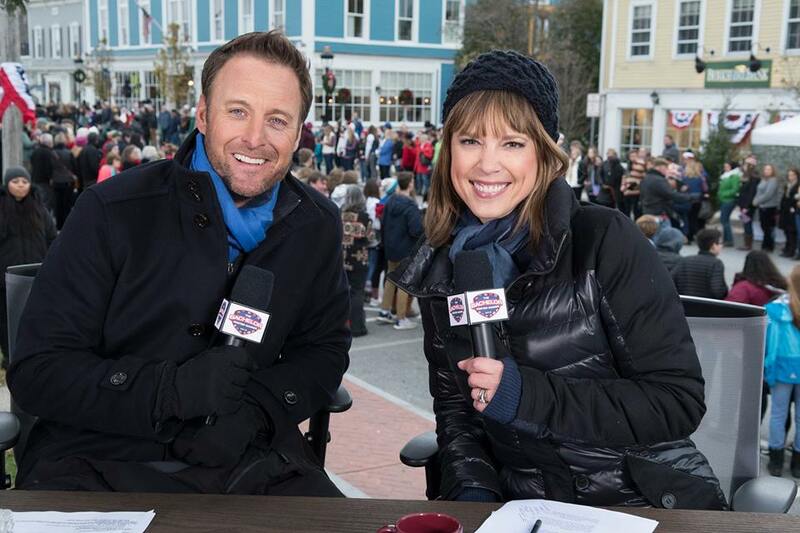 "Bachelor Winter Games may be some of my favorite television we have ever produced. It’s that good. And I don’t know if anyone’s gonna see it. It’s on against the Olympics. It’s on against some tough competition. It’s only a 2 week run. But it’s one of those things, I would love to have good ratings. I’m not even necessarily caring at this point because it’s so damn good, it’s so good. And you guy saw a little bit, a taste of it but it’s phenomenal how well it turned out and it was exciting. It was fun for us to be just really producing on the fly, coming up with great ideas and you see this stuff work and the concept worked." He also went on to say "Hey look the Bachelor and Bachelorette always gonna be my baby. It’s changed my life on many levels so that’ll always be my favorite but this was really fun and I haven’t had this much fun in a long time." Now, here is Ashley I. You may know her for her crying on the episodes on The Bachelor and even Bachelor In Paradise. We received a little insight on her as well and I loved it. I am a cryer myself so I feel ya girl! Chris said: "What you see is what you get. I’ve been around her on camera obviously now for years and off camera and I always love and respect people who just own who they are. No matter what that is. We’re all different shapes, sizes and whatever, backgrounds, and you bring, we all bring something different to the table. And as long as you own that and you are who you are, I respect that like I get it. And that’s Ashley like I’ll be talking to her at a concert. She’ll be talking about whatever and suddenly, she’ll start crying. By the way sometimes she’s laughing hysterically and it turns into crying. And she’s happy and she cries and it’s her." Question: I have a question about Jamie King, the first Bisexual Bachelorette. I was wondering since this is an International Platform, do you think that you’re ever going to do a Bachelor or Bachelorette that’s bisexual? Chris said: "I don’t know. Socially, obviously things are progressing fast which is wonderful and they need to continue to progress. And I think the more that you see anything in Society, the more you see it reflected on TV. The more you see it reflected in our culture so hopefully, things are gonna continue to progress and you’re gonna continue to see that shows in Movies, TV, Music." Overall, I am SUPER STOKED to have been in the same room with him and get some insight on the show! I coulnd't be happier! “The Bachelor Winter Games,” a global celebration of unity and love, premieres on TUESDAY, FEB. 13 (8:00-10:01 p.m. EST), on The ABC Television Network, streaming and on demand. 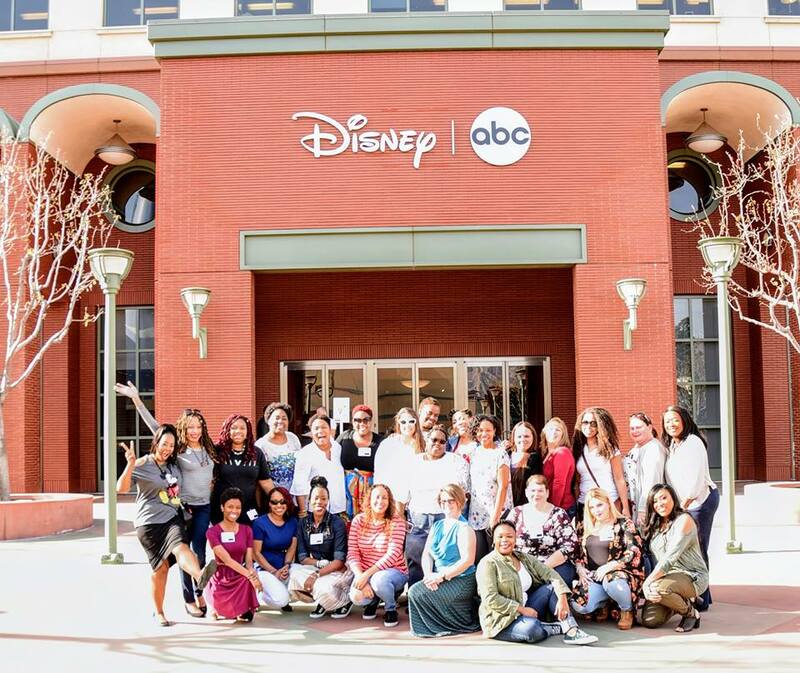 The series will continue on Thursday, February 15; Tuesday, February 20, and will have its finale on Thursday, February 22. All episodes will air 8:00-10:01 p.m. EST.